My Olympic Experience is a project co-funded by the Erasmus+ Programme of the European Union. This is a ‘’Small Collaborative Partnership’’ programme coordinated by Olympiacos SFP and with the involvement of Levski – Sport For All and Lazio Chess. Olympics are a celebration of friendship, unity and peace. The goal of the Olympic Movement is to contribute to building a peaceful and better world by educating youth through sport practiced without discrimination of any kind and in the Olympic spirit, which requires mutual understanding with a spirit of friendship, solidarity and fair play. 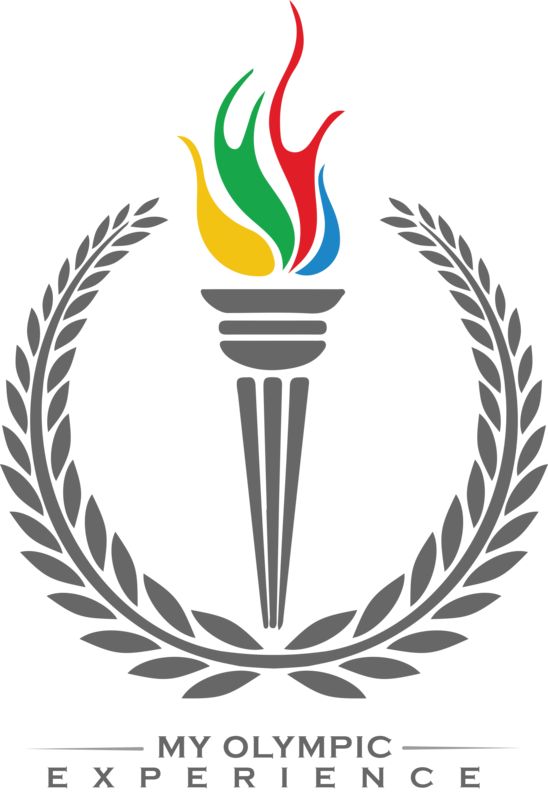 The Olympic spirit is linked to the values and ideals of Olympism. These values have a large contribution to the education and the society all over the world and for this reason, they are regarded of outmost importance by the International Olympic Committee, the International Olympic Academy and international Olympic education institutions all over the world. The spiritual dimension of the Olympic Games underpins the athletic, ethical and social education of young people all over the world. The Olympic Movement promotes the respect and cultural diversity in sports based on the spiritual value of the Olympic Games. Also, they are the best example of peace and social coexistence of athletes from different sporting and cultural backgrounds. The general philosophy of the Games is based on the peace and fair contest in order to create a peaceful sport environment and society limiting the violence and the discrimination.